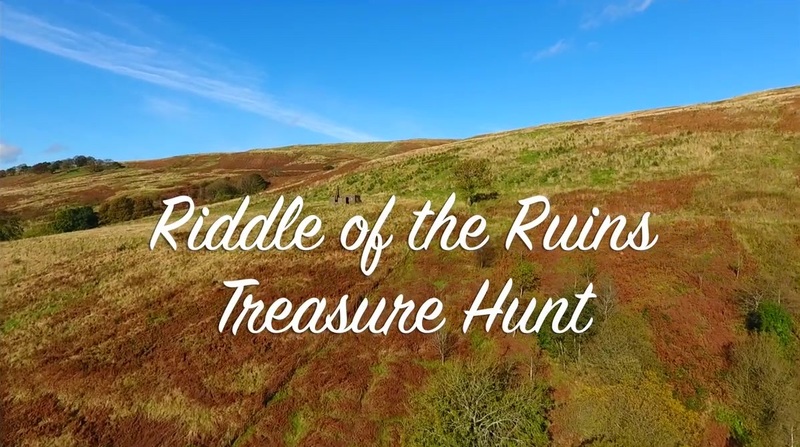 Members of The Armchair Treasure Hunt Club receive at least one exclusive, UK based, club hunt each year - with a real buried prize or token! Further Mini-Hunts are published throughout the year some aimed exclusively at members who haven't previously wont a hunt. You must be a club member at the time you solve a club hunt, in order to claim a prize. Some mini-hunt prizes and main hunt runners-up prizes are restricted to certain members - for instance members who have not previously won a prize or have joined recently. Each hunt has its own conditions and rules in addition to the Code of Conduct - which applies to all hunts. When you join the club for the first time you will receive a copy of the latest newsletter and all unsolved club hunts. Hunts are often discussed on an exclusive area of the club bulletin board and new members can easily pick up on the progress and clues for old hunts. These club hunts remain open, and unsolved. New and current members alike are welcome to the prizes on offer. These hunts have now been solved, but copies may still be available to members if you wish to work through the solutions. Contact the club, enclosing an SAE for details. Spade Hunt - The Wedding Planner two page puzzle buried treasure five antiqued silver spade trophies and clues for The Fly November 2008 Craig Jones March 2009 by Stephen Hallam & Mike Smith. Followed by Pete, Matt Edwards, Deborah Hatton, Nick Ball, Roger Lintott, Frank Eastham and finally in September 2009 by Aitch. Spade Hunt - The Wrong Man one page puzzle buried treasure five antiqued silver spade trophies and clues for The Fly November 2008 Robert Dickson November 2008 by Frank Eastham and Roger Lintott; November 2008 by Nick Ball and Deborah Hatton; November 2008 by Helen Cook.